Unitarian Universalism is a non-creedal religion. That means you do not need to affirm belief to belong. But we do have principles we follow. Below is the list of principles that we support as a member of the Unitarian Universalist Association. 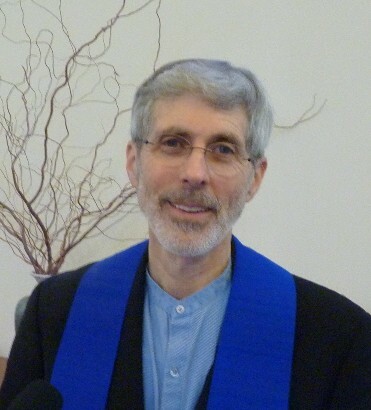 Do you want to find out more about Unitarian Universalism? A great source is the Unitarian Universalist Association Bookstore.